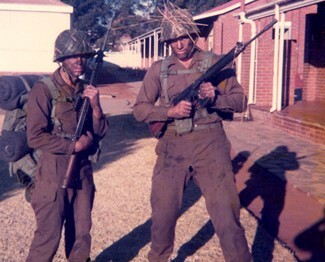 After having completed 6 months articles to qualify as a Chartered Accountant, I was called up to complete a years military national service training from July 1997. We set off by train from Cape Town station, spending 1 night on our way to Pretoria. The train comprised solely of troops off to complete their National Service. There were many emotional guys leaving their families for the first time. The train trip was fascinating , meeting guys from all walks of life. It was also very cold. On arriving at Voortrekker Hoogte, we had a medical checkup, were issued with our kit and had a haircut. At the medical checkup the orderly said to me “You do wear glasses”, to which I responded “No”. She could not believe it. That was the first time I had an eye test and came to know of my short sightedness. 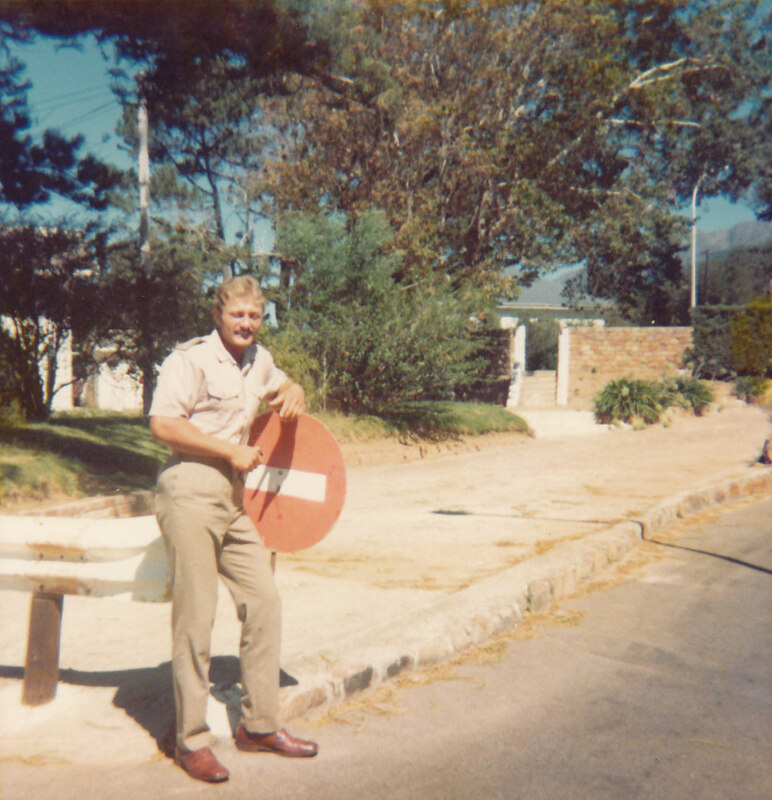 As certain bungalows were being renovated, my first week was spent in a tent with one other Capetonian, Mike Diepeveen, who became a good friend of mine, a chap from Natal and the other 20 from the Free State. 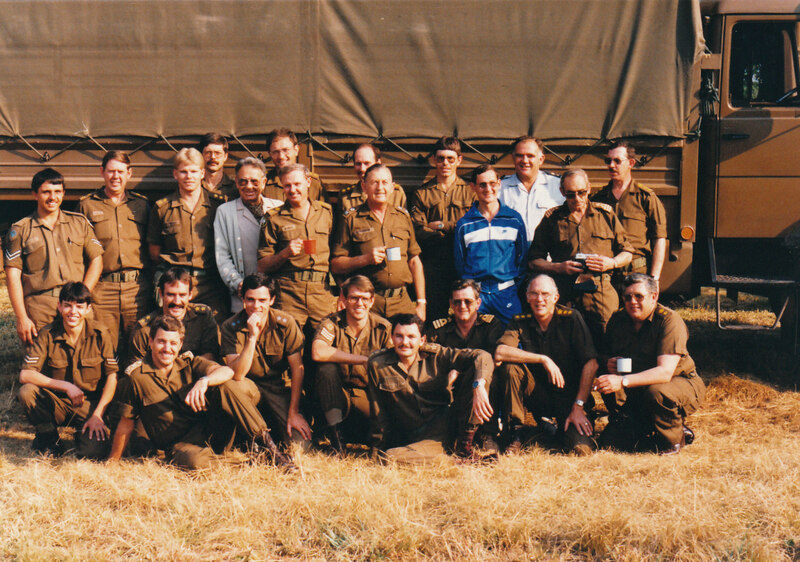 Three Englishmen and 20, Afrikaners. We quickly learned our paces from the Free Staters who had already been in camp for 2 days. Their dress, boots, beds and discipline were impeccable. 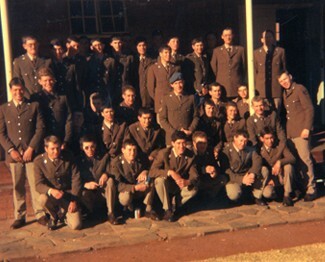 In mid winter in Pretoria, in a tent, with no hot water quickly introduced us to military life. 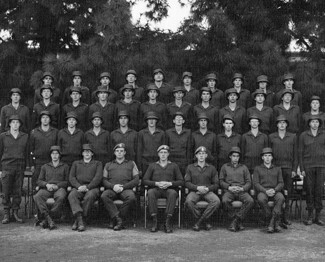 After the first week we were allocated a bungalow and Mike and I ended up in Company A, Platoon 5. 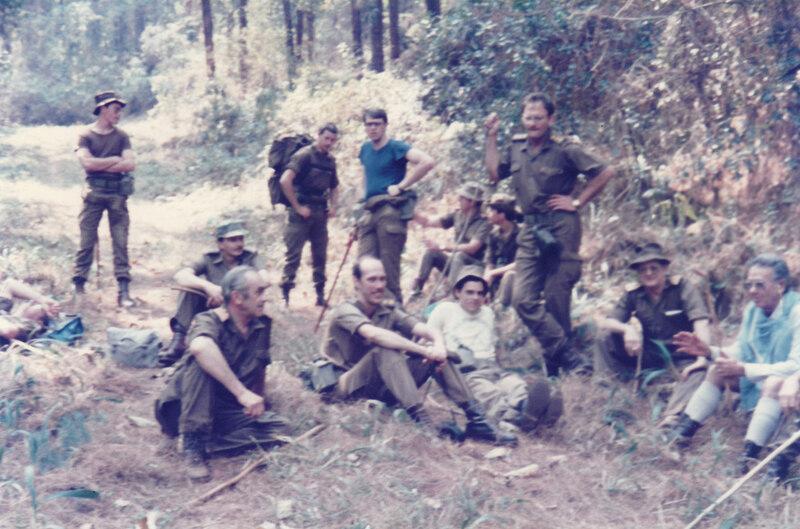 The platoon comprised of 39 troops and an instructor. 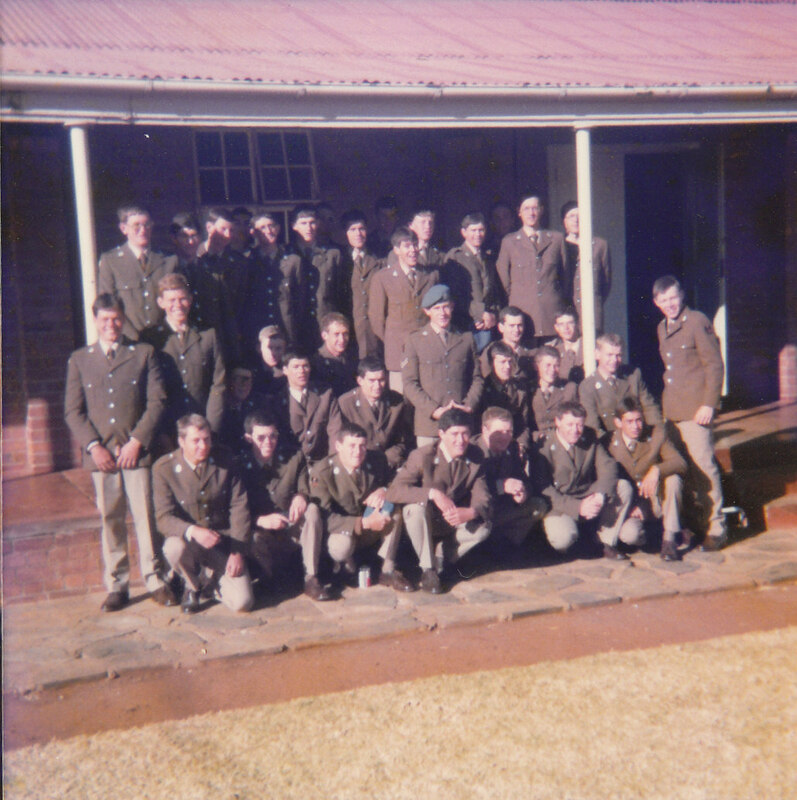 Our instructor, Cpl Joubert, was the top instructor in his year and set a high standard. It was really worth seeing him on the parade ground as his marching was so clinical. 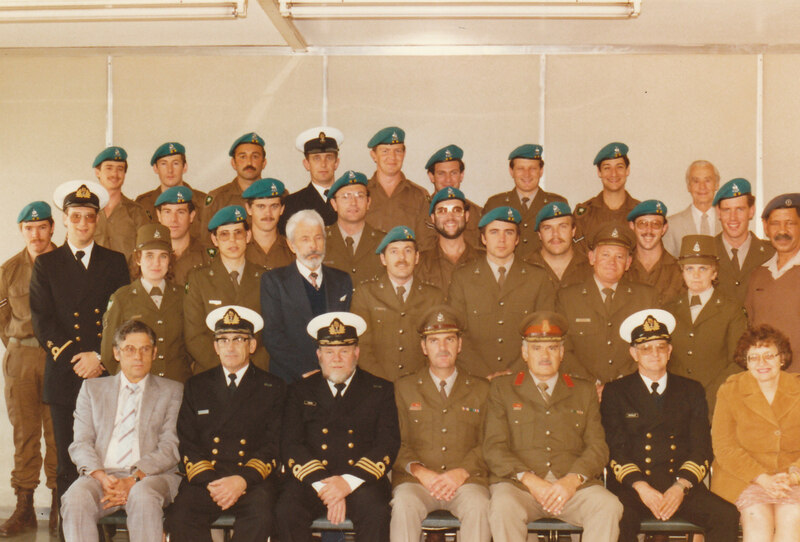 12 of the platoon were English and we were the only platoon in A Compnay with an English instructor. 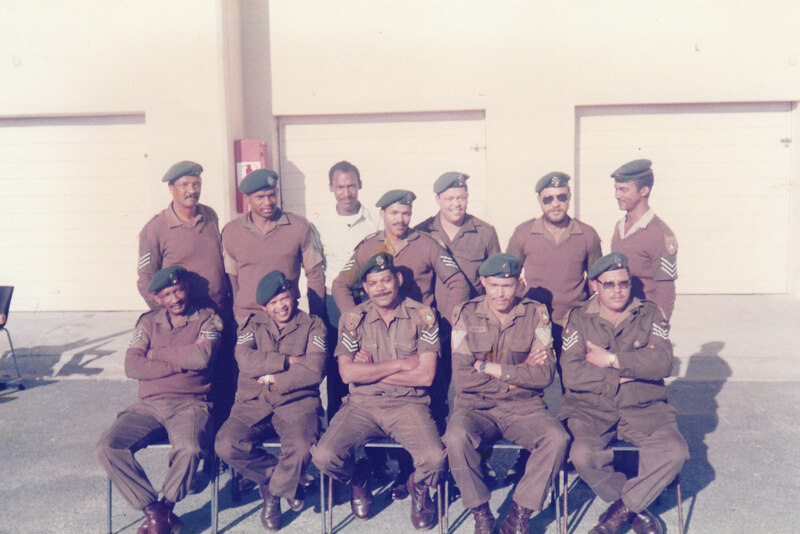 Our 3 months basic training comprised lots of marching on the parade ground, physical training classes, running, shooting and classes in military law. My friend Mike bought a guitar with him and we played many evenings in Cpl Jouberts room, annexed to our bungalow, singing songs of the time. 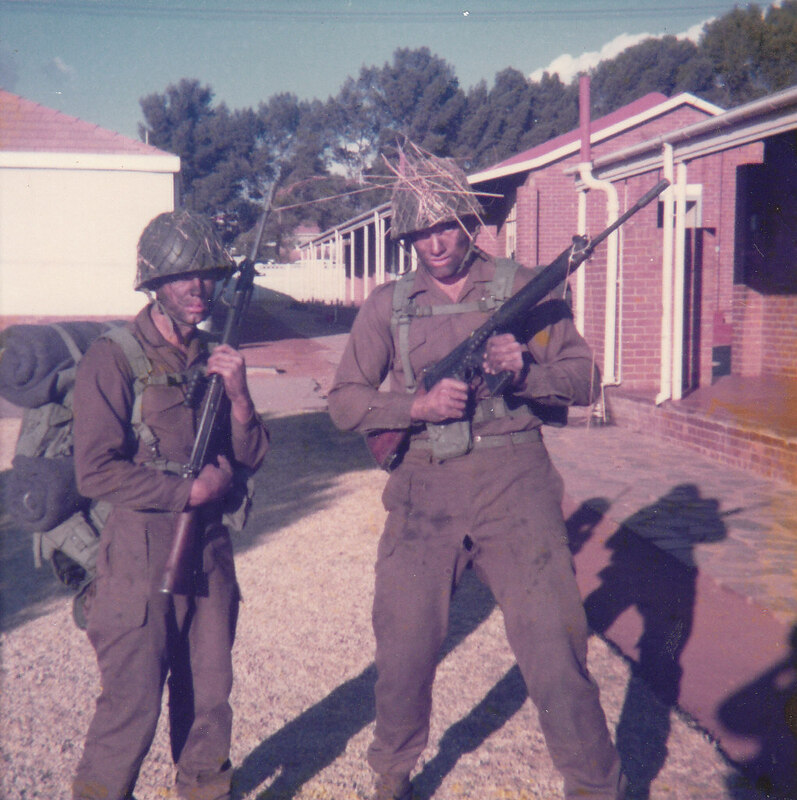 After 3 months basic training Cpl Joubert and the Company OC, Lt Kleynhans, put my name forward together with many others to become an officer, and because I was a graduate, had to merely present myself before an Officer Selection Board and hopefully meet their criteria. 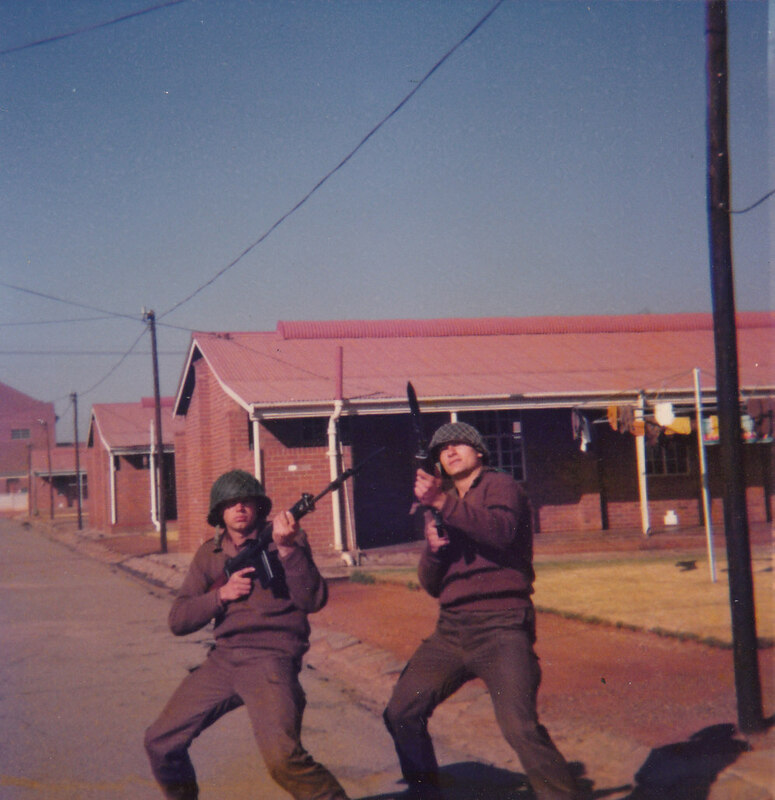 I fortunately passed and received the rank of 2 Lt. 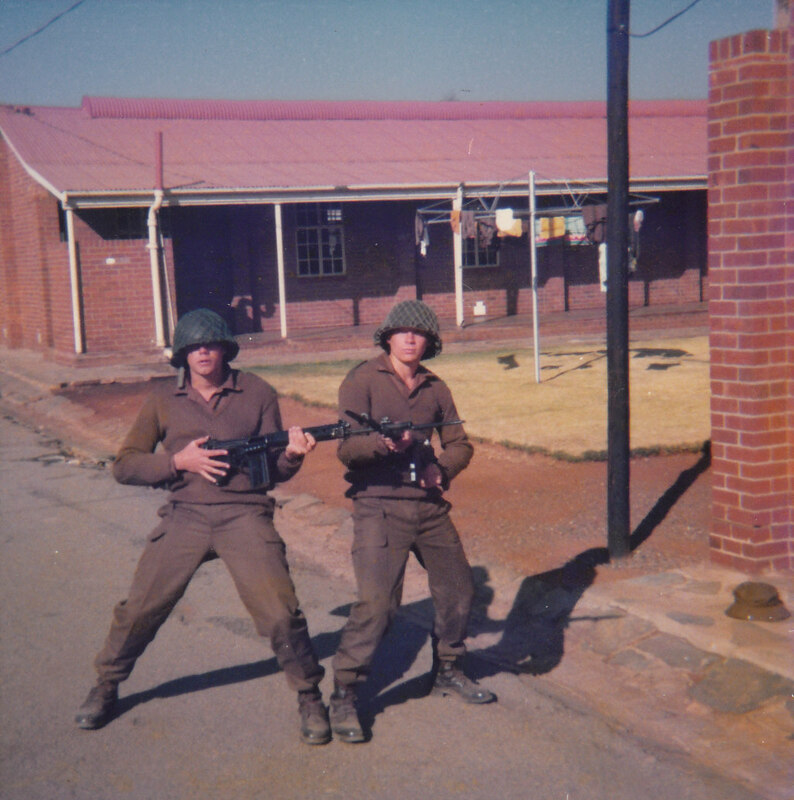 In September 1977, after completing my three month basic training at Voortrekker Hoogte in Pretoria, I was placed at Army Headquarters in the city. 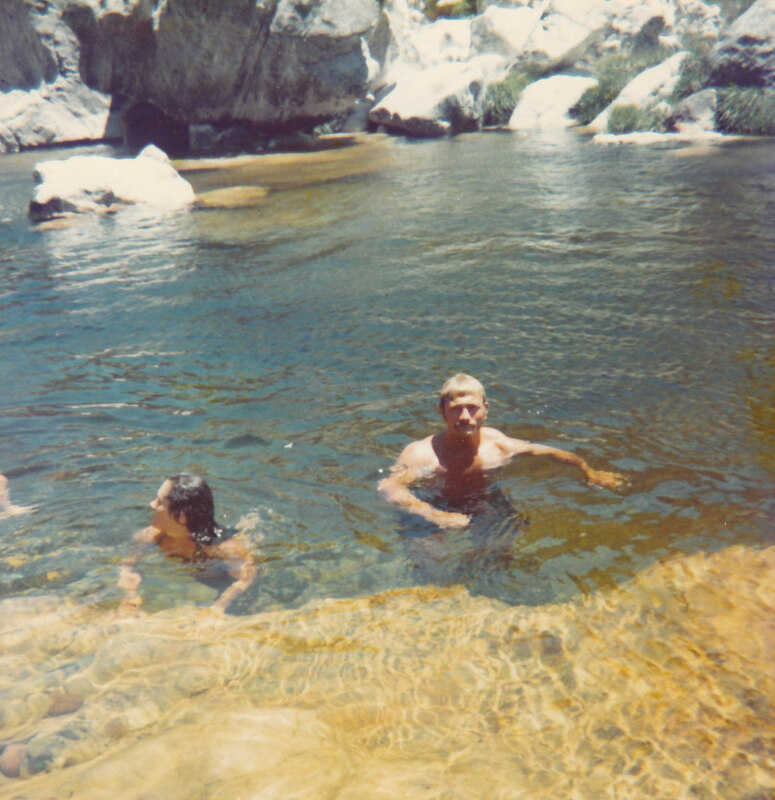 Wanting to get back to Cape Town I made enquiries as to who I needed to see to get a possible posting to Cape Town. 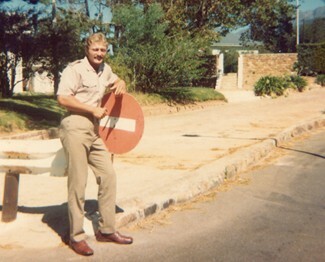 Brigadier Pienaar of the Inspector General Department was the man. 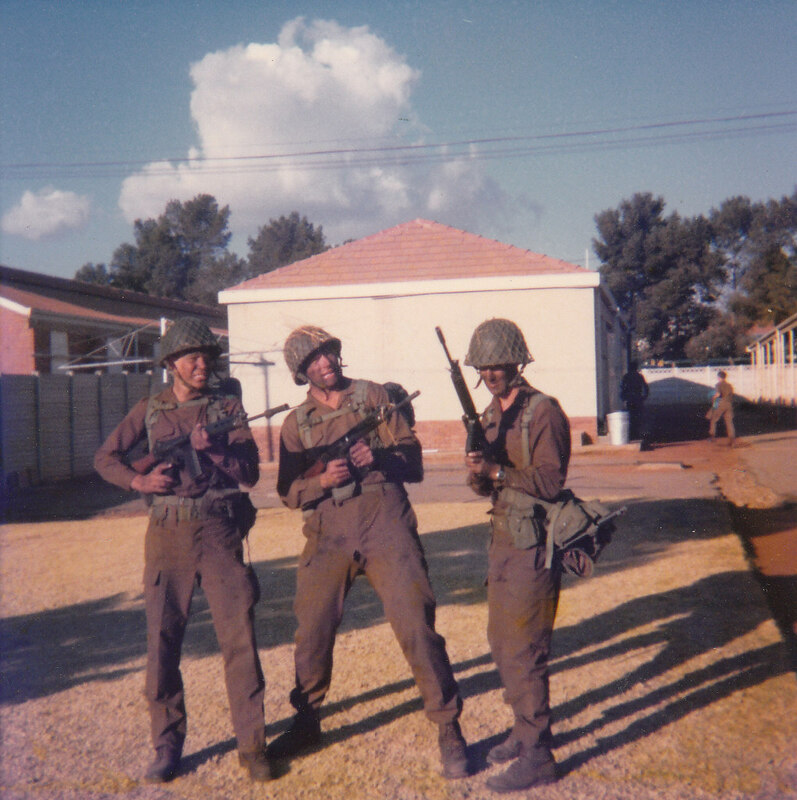 I was told by other national service and permanent force members that I had no chance of being transferred to Cape Town as I was not married, I didn’t have a parent or family member that could exert some influence, nor did I have a medical condition warranting special treatment. The first barrier was getting past his secretary. I knocked on the door and walked in with a big smile and attention to military correctness. With a little charm I was soon on first name terms with Corporal Cooper. When eventually getting to tell her why I was in her office and wanting to see the Brigadier, she looked at me as if to say “you really are a chancer, you could be in a bit of trouble for wasting his time”. She said that the Brigadier was in, but that she should not even be allowing me to see him. Anyway she went in to see him and the next minute I was standing in front of the highest ranking officer I had ever met. I probably saluted about 10 times. I addressed him in Afrikaans to which he responded in English. I think he rather chose the language so that I would not confuse him. He asked where I was from and as soon as I mentioned I was born in Ndola, Zambia he responded that he had flown there a few times on duty and had fond memories of his trips. After some tea with him he asked why I had come to see him. On responding, he smiled, thought a bit, and asked if I wanted to leave on a flight that afternoon. That wasn’t possible as my belongings were spread out in 3 locations. I thanked him profusely and gave Corporal Cooper a bit hug, and a subsequent box of chocolates, as I left. A few days later I was on my way to Cape Town. 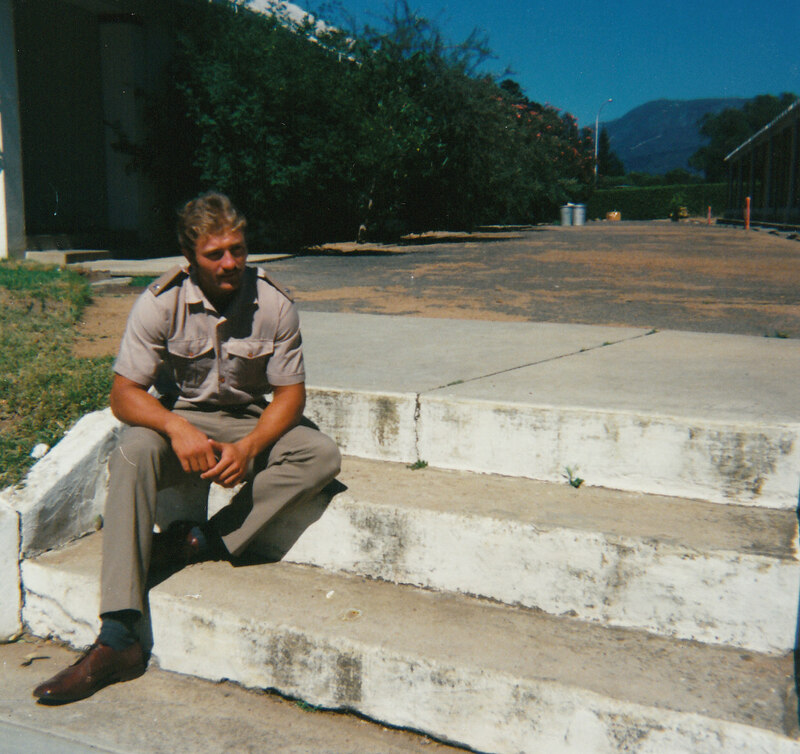 I was fortunate to spend the remainder of my National Service in Cape Town. I served in the Internal Audit department of the Inspector General, whose offices were situated in Roeland Street, Cape Town and resided at the Offices Club in Wynberg. 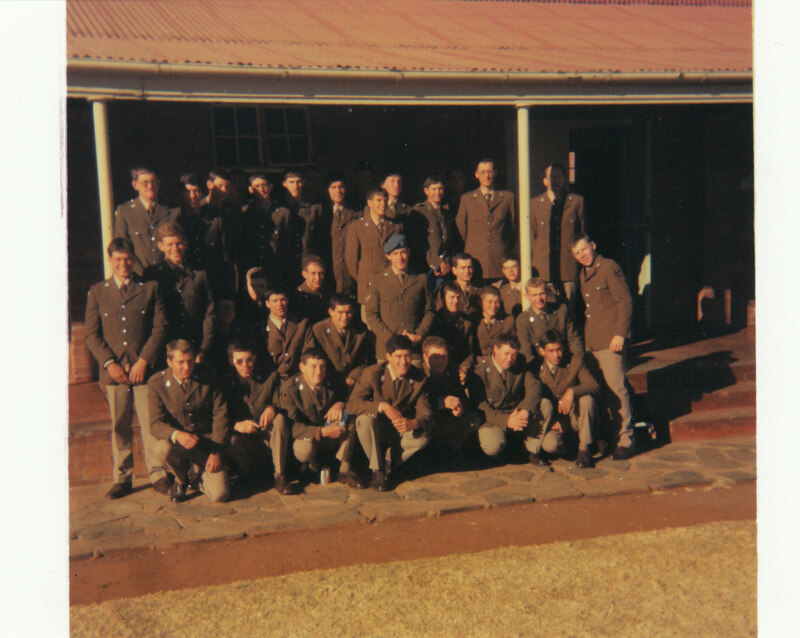 My Officer commanding was a Colonel Groenewald who was a wonderful man and admired by his staff and national servicemen. 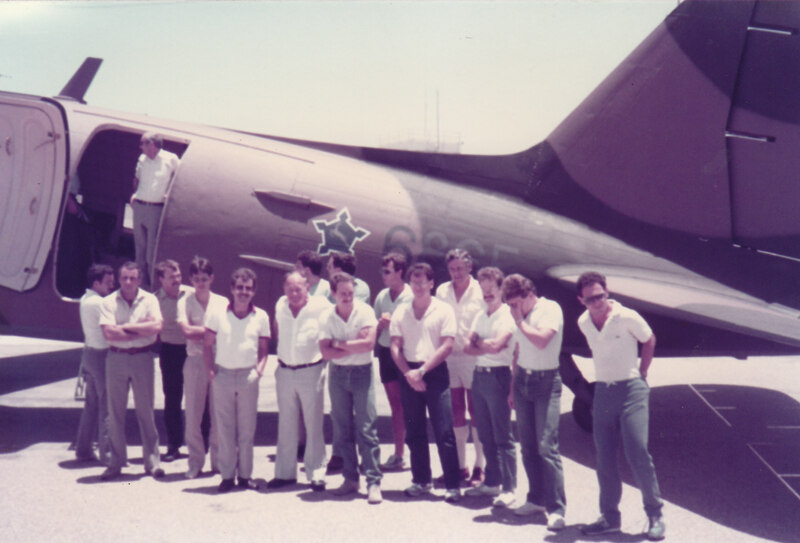 The department comprised of about 30 personnel, 10 permanent force and 20 national servicemen. We audited all the logistic and financial accounts of the various units in the Western Cape as well as those in Walvis Bay. 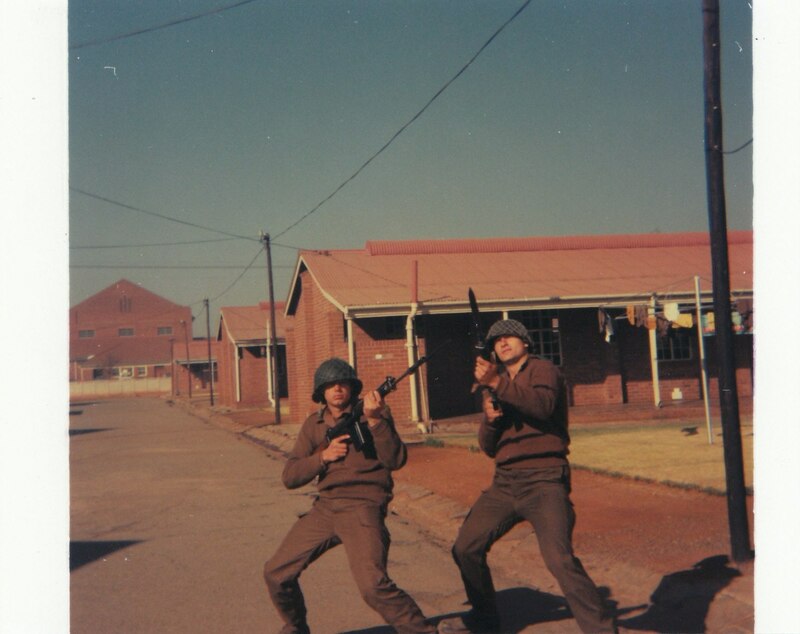 I spent a lot of time auditing in Simonstown, Youngsfield, Ysterplaat and 2 military Hospital. I had a lot of fun during my 2 years, meeting so many different people which I would not have had the benefit of meeting if not having completed National Service.